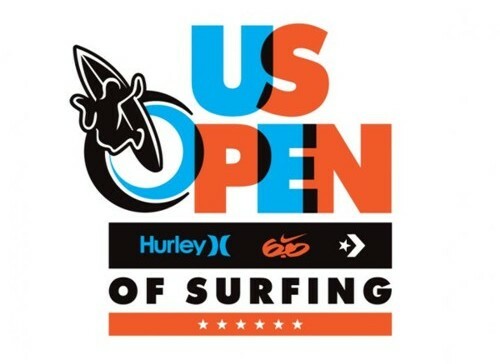 Welcome to the 2011 US Open of Surfing! The party officially starts today with check-ins for the athletes and the big on-beach retail stores opening up. Though, with a big swell hitting right now most are probably in the water. 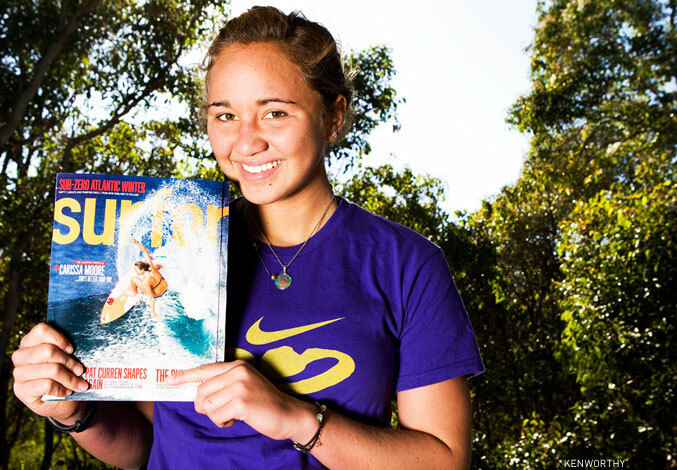 All Stars – Sat, Aug 6, 1:30pm – this must see event involves 10 of the raddest surfers in the world showing off. Each one paddles out and attempts the craziest move they can think of. There will be airs, flips, pier shots, and who knows what. The competitors are Kelly Slater, Dane Reynolds, Jordy Smith, Taj Burrow, Mick Fanning, Joel Parkinson, Julian Wilson, Rob Machado, Andy Irons (Honorary Spot), and Facebook fan favorite Alejo Muniz. Walk the Walk – Thu, Aug 4, 4:30pm – a fashion show in the style of ‘Glee’. Five high schools are given the complete lineup of Hurley clothes and with a small budget they have to come up with a themed fashion show. The challenge is for them to create a new fashion trend. Then there are the quarters, semis, and the finals. These are the most fun to watch but beware the crowds. 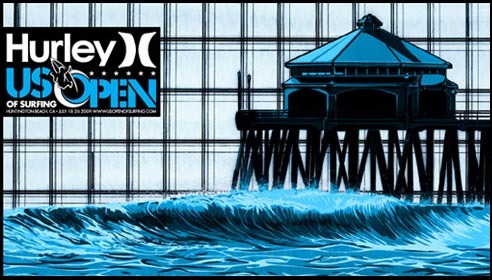 Sat, Aug 6, 8-4pm – Juniors Finals & Awards, Womens Quarters, Mens Final Round (#5). Sun, Aug 7, 8-3pm – Mens quarters/semis/finals, Womens semi/finals, and awards for both. 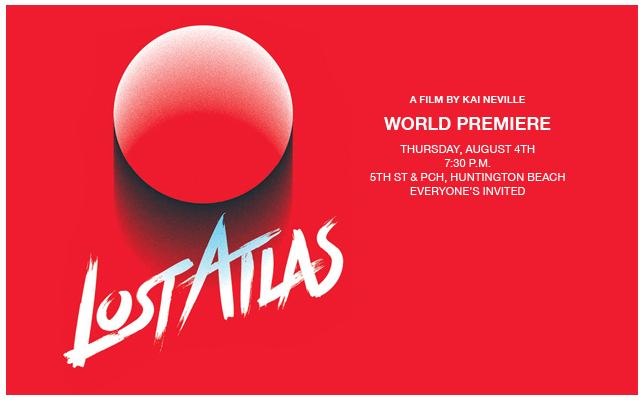 Lost Atlas Movie Premiere – Thu, Aug 4, 7:30pm – the latest movie from Kai Neville will be showing for free on the Strand in an open air format. In his last movie, Modern Collective, Kai set the standard for “elite-level surfing” and this flick is thought to be more of the same. A full review can be found here. Longboarding Competition – Nose Riding Invitational – for the classic in you check out the toes-on-the-nose competition. The qualifying round is on Sat, Aug 6 at noon and the finals on the following day, Sun, Aug 7, at noon. Open Practice– everywhere you go in the city the Pro’s are out and practicing. In the water surfing, at the skate parks, and in the BMX park. You can spend some time with some really talented folks and see how you hold up. There’s nothing like surfing with the Pro’s! Here is a link to the full schedule.